A group of intrepid Dungeon Masters are building a Dungeons & Dragons campaign based on the world of Destiny, a sci-fi franchise about shooting aliens in space and hoping that they drop things that will let you shoot aliens in space even more efficiently. 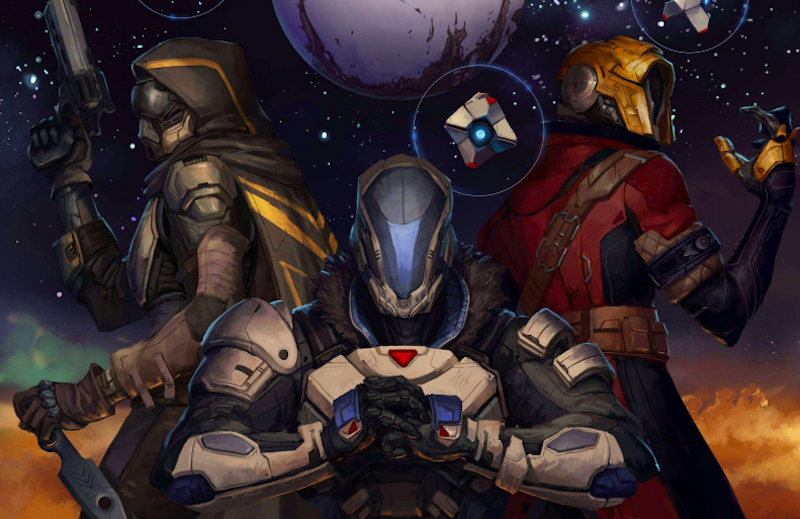 The project, D&Destiny, aims to be a totally free guide to a Destiny tabletop role-playing game. It’s based on Dungeons & Dragons 5E, the most recent iteration of the iconic RPG, and it’s designed to give you a rule-set for running your very own Destiny-themed version of Dungeons & Dragons. Given my longtime obsession with Destiny and my more recent obsession with D&D, this was basically designed for me. You can see more (and follow all of their progress) on the project’s Patreon.